Benjamin Brothers is headquartered in the heart of New Port Richey, so you can bet we know just about everything there is to know about this fine city. For over 20 years, we’ve been serving our fellow residents of New Port Richey with incredible air conditioning repair and replacement services, and we’re excited to do it for many more years to come. One of our favorite things about New Port Richey is that it has everything a city needs, but it still retains that small-town feel that we’ve loved for over two decades. This is a city with a thriving community, and we love giving back to that community by providing our professional HVAC services to clientele all over the city. Lovely as New Port Richey is, it’s not immune to Florida’s blistering sun, which can be unbearably hot even in the cooler seasons. That’s why we offer our services 24 hours a day, seven days a week. Air Conditioner Repair: A broken air conditioner can be an inconvenience at best, and a major emergency at worst. 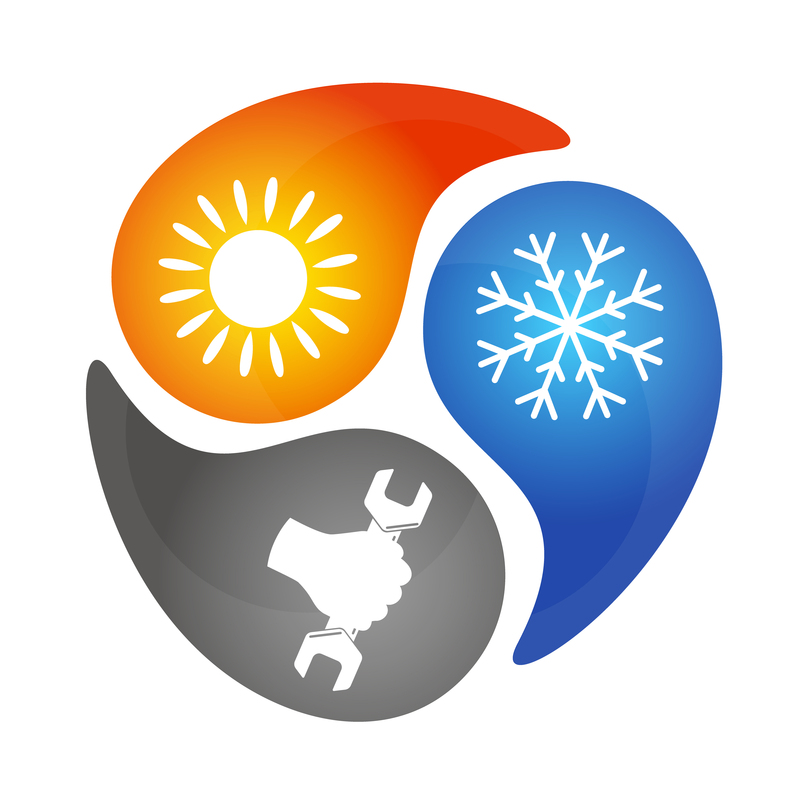 We offer residential and commercial air conditioner repair to make sure that you always have a reliable cooling system. Air Conditioner Replacement and Installation: Installing or replacing an air conditioning unit can be a monumental task. You’ll want a professional opinion to ensure you find the best system, and help to install it. That’s where we come in. Duct Cleaning: Do you need residential or commercial ductwork? We’re the ones to call. The quality of your ducts can have ramifications on the air quality of your building, as well as the efficiency of your HVAC system. Commercial Refrigeration Repair: If your business has a broken commercial refrigerator, walk-in cooler, ice machine, or any other manner of refrigeration equipment, you can’t afford to wait. We’ll get things working again. Kitchen Ventilation: Professional kitchens need to meet every standard of health and safety, which is why a functional kitchen ventilation system is important. We can help with repair, installation, and replacement. Metal Fabrication: We have a full-scale sheet metal fabrication shop in house. Call us for HVAC roof curbs, duct trunk fittings, slat skirting, and more. At Benjamin Brothers, we’re not committed to being the biggest air conditioner repair company. We’re not committed to being the fastest, the flashiest, or the most well-known. But we are committed to being the best — and if the best is what you want, it’s time to give us a call. Contact us today if you have a need for any of our services! We’re always to help out fellow residents of New Port Richey.